Certainly, green is the color of the month for March! So why not introduce friends and family to the green cleaning benefits of Norwex as you host your St. Patrick’s Day get-together? 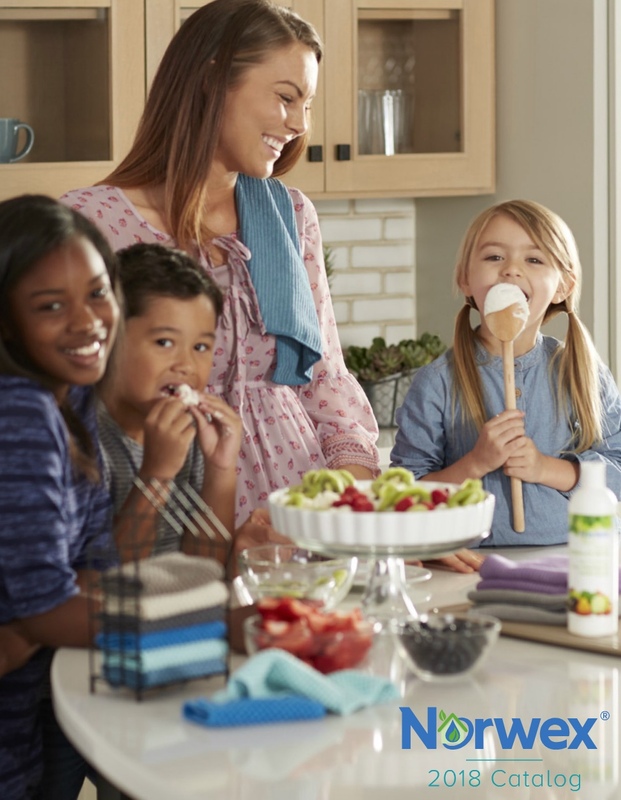 Think of hosting a Norwex Party as a way to help your guests create safer and healthier homes for their families. It’s an opportunity for them to learn about our eco-friendly, cost-effective alternatives to harsh chemical cleaners and toxin-filled personal care products in a fun and casual setting. At the same time, as the host, you can earn hundreds of dollars-worth of FREE Norwex products through our generous host rewards program. 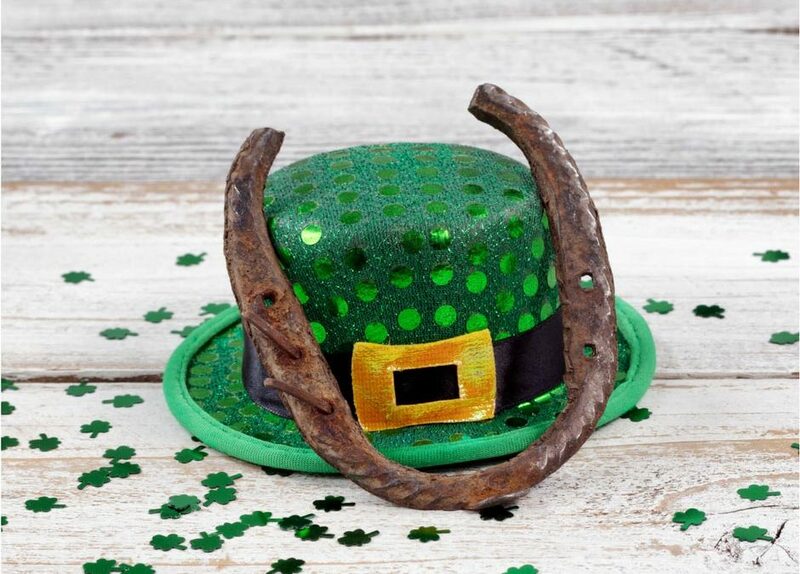 It’s not just the luck of the Irish for hosts in March. Each month, there are four different ways that hosts can receive free products based on the total sales at their party, number of buying guests, number of party bookings that come out of the party, and additional host discounts. In March, for example, when you host a party with $700 in guest sales, that includes six buying guests and one party booking, you will receive two limited-edition Chevron Bath Towels, one Hand Towel and one Body Cloth for FREE. That alone is $119.96 worth of products! You’ll also be eligible for the monthly Host Special package that includes an assortment of our most popular microfibers, Norwex’s bestselling Ultra Power Plus Laundry Detergent, a limited-edition graphite Dusting Mitt, and other products. On top of that, you’ll earn another free EnviroCloth (based on the sales total) and a Window Cloth (based on the number of bookings), and additional host discount options. You may think $700 in sales sounds like a lot for one party. But you’ll be surprised how quickly it adds up, once your friends experience Norwex. 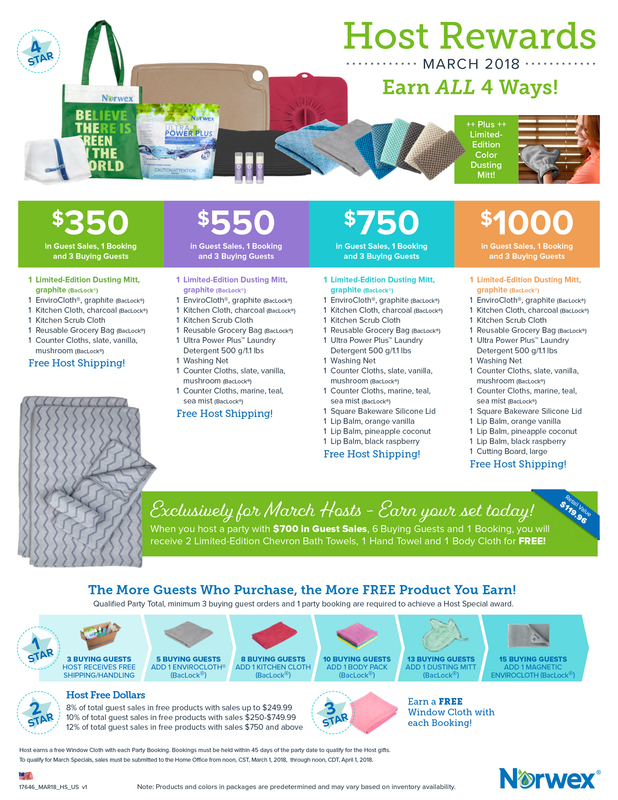 In fact, the average Norwex party makes at least $500 in sales and as long as your party sales reach $350, you will earn a Host Special package full of free gifts. Late-breaking host bonus: Between March 1 and March 19 party hosts will receive an additional $25 Host Credit at the $550, $750, $1000 sales levels as a special thank you! Best of all, although you are hosting the event, your consultant does all the heavy lifting. She or he will do demonstrations, answer questions, lead games, award prizes, and more to ensure that your party is a success. All you have to do is come up with the guest list, encourage your friends to attend, serve light refreshments, and enjoy! So, get creative, think green and start planning your St. Patrick’s Day Norwex party today! Just drop me a line if you are interested in finding out more about hosting this month.